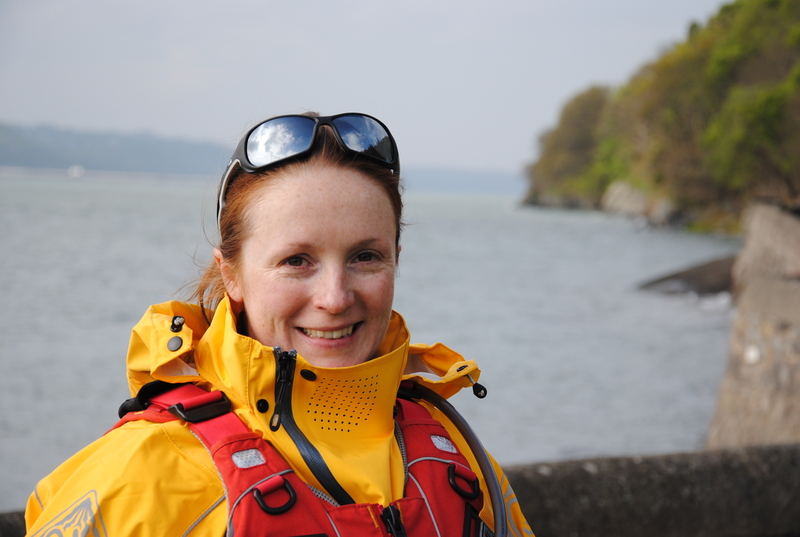 On Wednesday 2nd July and on Wednesday 9th July Beeline Britain team member Tori James will be talking about her record-breaking challenges, including the latest Beeline Britain journey. The talks are being hosted by the WI and are open to the general public. They will be raising funds for BLESMA. Please tell your friends or anyone in these areas who might be interested in attending. 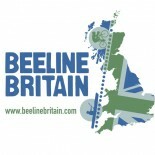 This entry was posted on June 29, 2014 by toribeelinebritain.